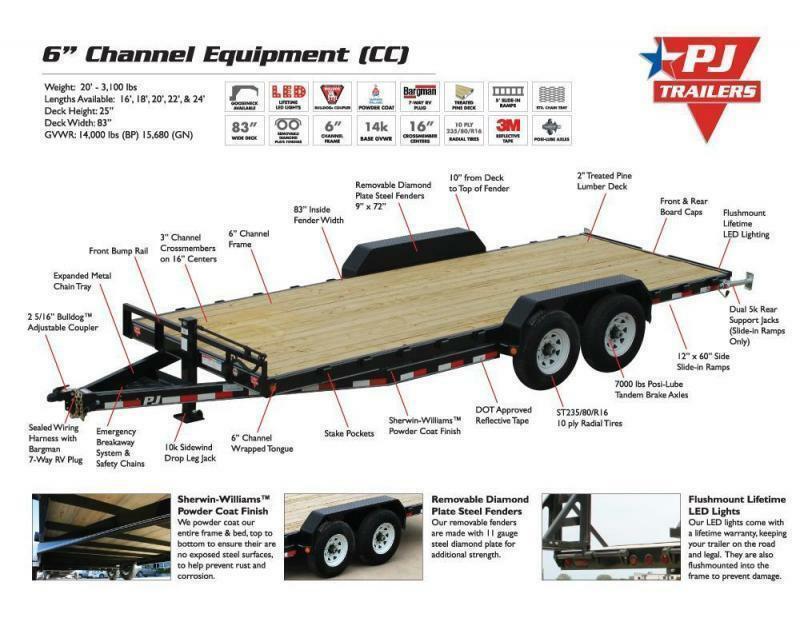 Big Tex took their popular 14,000 pound GVWR over the axle trailer and added convenient 3' dove tail to make loading equipment much easier. 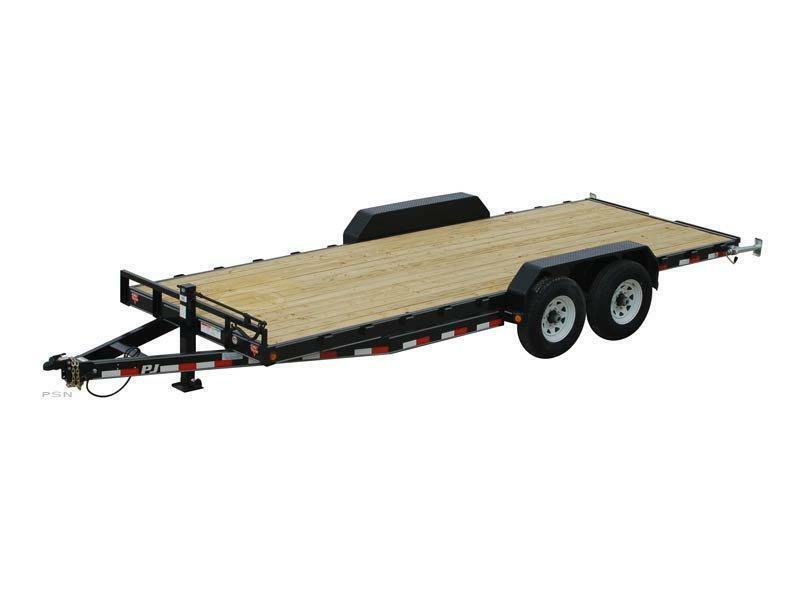 This has been a super popular trailer for guys needing a 102" wide fender-less deck that also hauls heavy equipment. 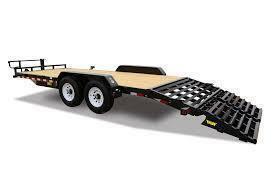 Call us today to come in and take a look.